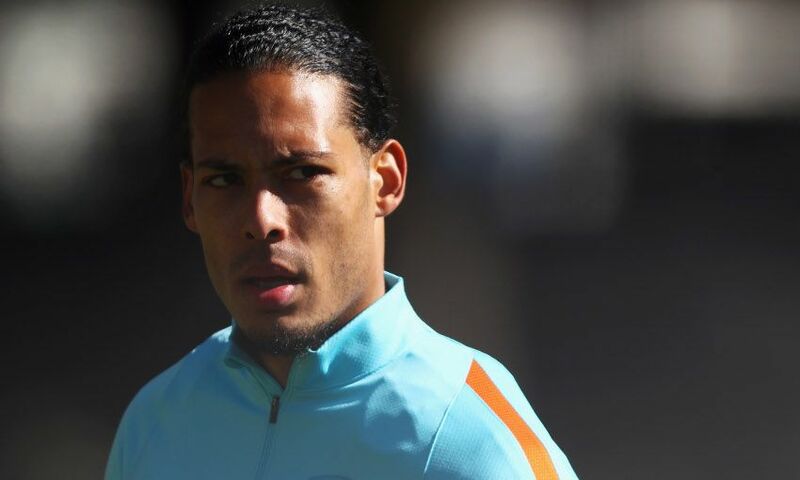 Liverpool defender Virgil van Dijk has been confirmed as the new captain of the Netherlands' national team. The 26-year-old succeeds Arjen Robben as skipper following the Bayern Munich winger's retirement from international football last year. And he is set to wear the armband for the first time on Friday when the Dutch take on England in Amsterdam in new manager Ronald Koeman's first fixture in charge. Van Dijk said: "[It is] great news, for me and my family. I am very happy with it, it is a great honour to be the captain of your country."